Scale ARD to match client screen size, rather than host size? 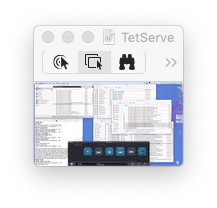 When accessing a host machine using Apple Remote Desktop (ARD) that has a bigger screen that the client machine, is it possible to scale the clients view so that their remote desktop window is actual size for their computer ? EG. if the host has a 24" display, but the client has a 13" laptop display ARD would scale the view on the client machine, so that it would look like the host machine also had a 13" display. Microsoft remote desktop on OSX dose a similar thing and ive found it really useful. I think the way it achieves this is only by locking the host screen so that it can rescale the view on the host. Then you can make the window any size you like & the contents will always fit. This is done client-side so the host's desktop is not re-distributed at random, similar to how Microsoft's Mac version of RDC does it. Not the answer you're looking for? Browse other questions tagged remote-desktop apple-remote-desktop . How do I effectively have multiple helpdeskers use ARD? 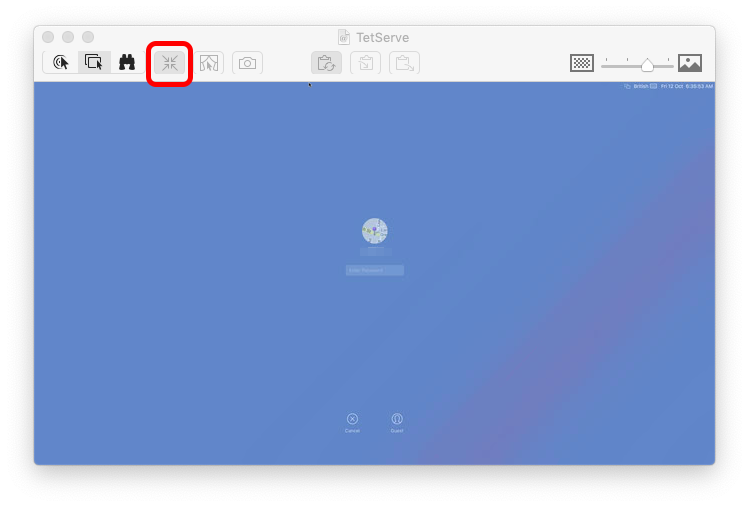 Apple Remote Desktop 3.9 Update problems?